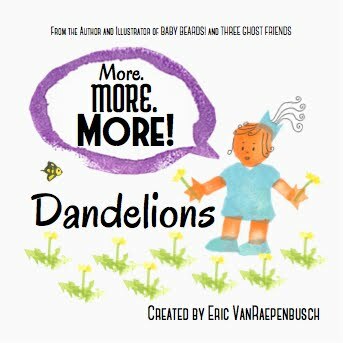 Eric VanRaepenbusch, Author-Illustrator, Storyteller, Blogger: THANK YOU! 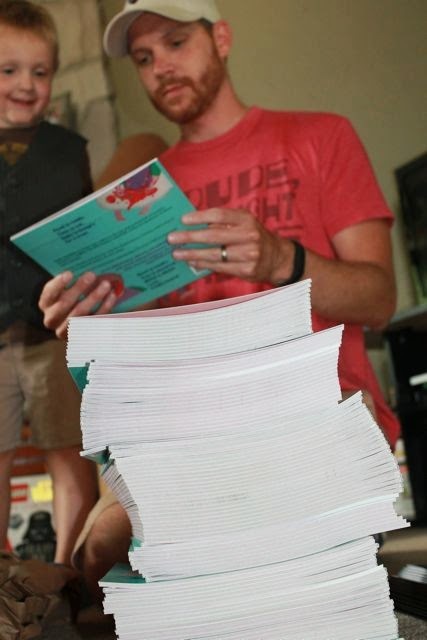 It was taken the day I received my initial order of 100 copies of Baby Beards!. I was scared of the size of the stack. I thought, "I ordered too many! What was I thinking?" 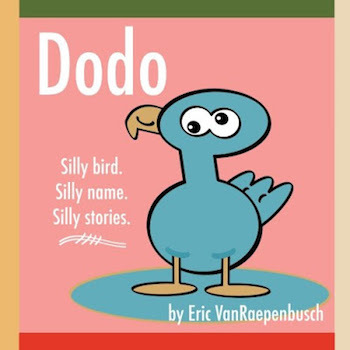 I am excited to say that I just sold the last book in the stack! 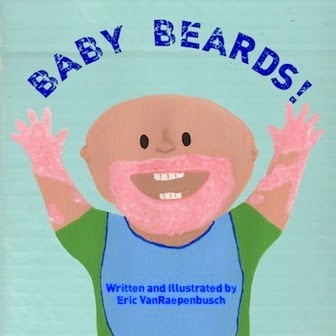 I want to thank everyone who has purchased a copy of Baby Beards! from me. 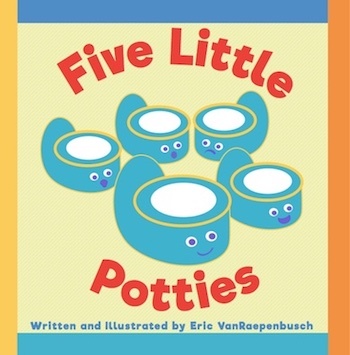 Thank you to retailers; Pierre's Quickprint and Lil' Frog Fashions for carrying the book in their store. Thank you to Lewis Elementary School, Leighton Elementary School, Craddock Elementary School, Miller Elementary School, and Monroe's Orchard for inviting me to attend their events, present to their students, and have an opportunity to sell books! 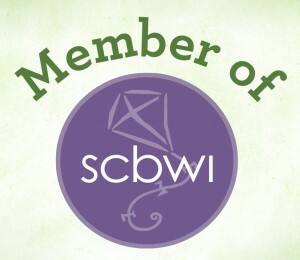 I am overwhelmed with the support from everyone! Additionally, I hit another milestone this week. 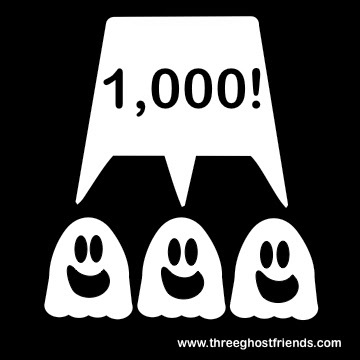 I sold my 1,000th copy of my Three Ghost Friends books (eBook and print editions combined)! I am beyond excited about this. 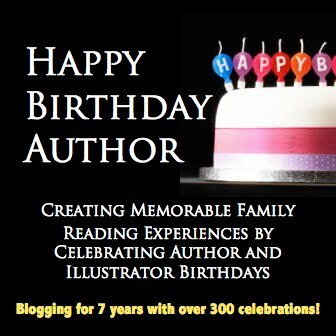 Another huge thank you to all the retailers, schools, friends, family, and parents of children who have purchased my books. 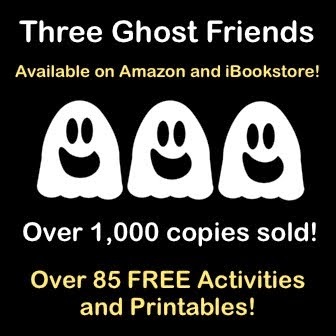 I have to thank my wife for encouraging me to continue to spread the word about Three Ghost Friends. I almost gave up after my first Halloween season! How foolish would that have been? This Halloween season I have had many children come up to me and say, "You write the ghost books. I LOVE those books!" It is surreal. Yeah, Eric! Keep up the good work! You rock!